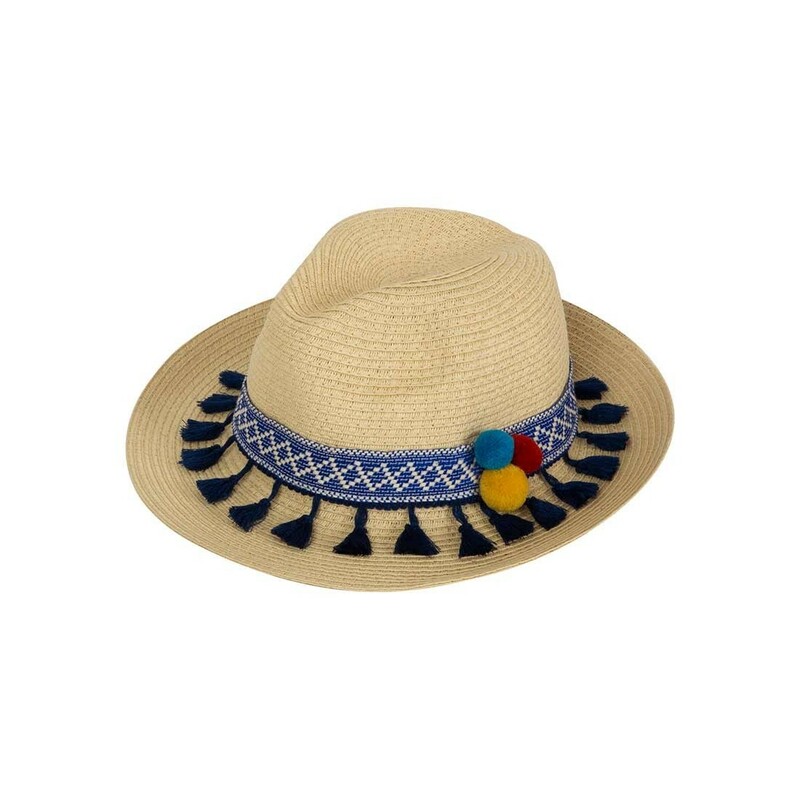 Our foldable, paper straw hats with colorful trimmings and pompoms will protect you from the sun while enjoying your day at the beach. Every hat is adjustable according to your needs to fit perfectly your size. The natural material is breathable and let the island breeze come through.